I’m a huge fan of the rehymn movement. 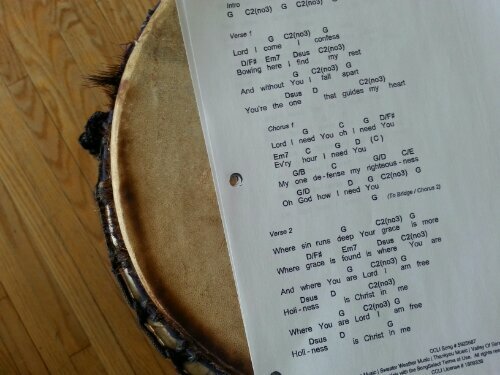 (Also known as retuning hymns/updated hymns/old new hymns movement…and the list goes on). The blend of theologically solid lyrics and modern instrumentation/vocalization is beautiful. So I thought I’d start putting together a list of some of favourite revamped hymns. What are your faves? Any suggestions to add to my list?